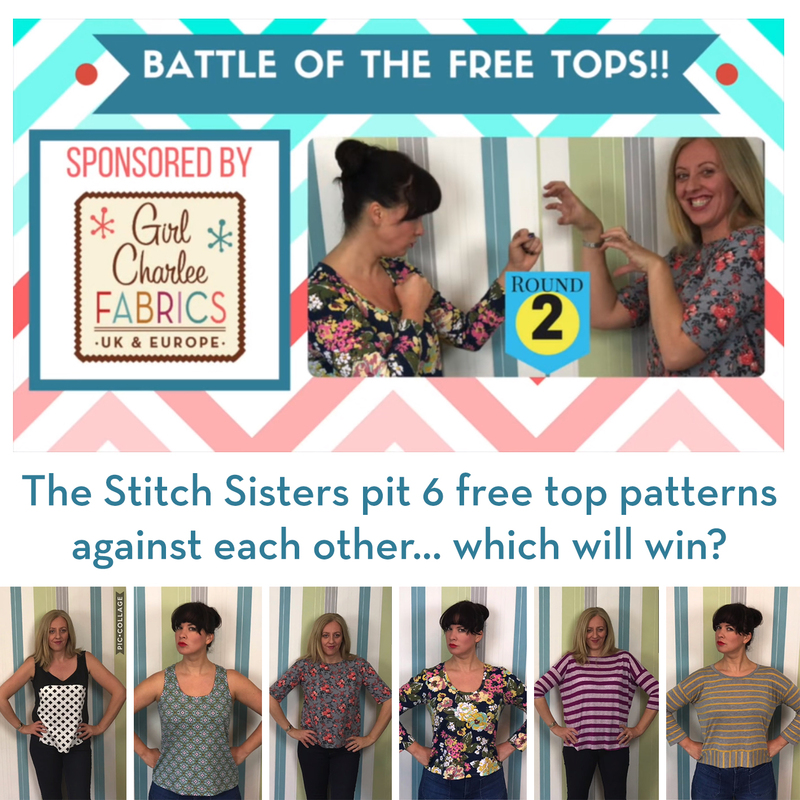 Girl Charlee Fabrics UK & Europe: Tuesday Tutorial: Battle of the Free Tops! 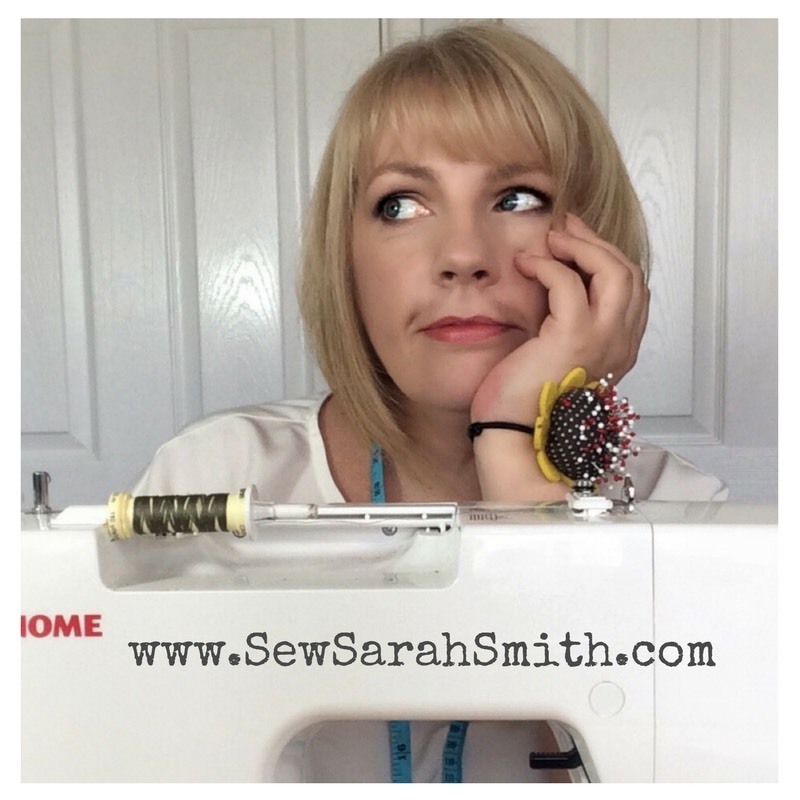 Tuesday Tutorial: Battle of the Free Tops! 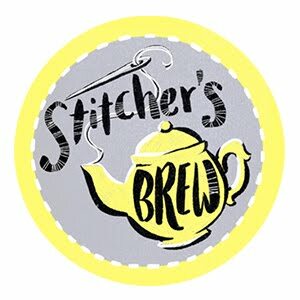 Today we have a great video review of 6 FREE TOP PATTERNS by the wonderful (and hilarious) Stitch Sisters! 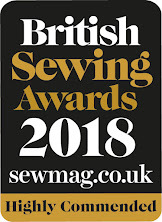 Nikki & Rachel pit 6 free top patterns against each other over 3 rounds of battle (By Hand London Polly, Itch to Stitch Lago, Deer & Doe Plantain, Fancy Tiger Wanderlust, Tessuti Mandy & Grainline Hemlock) - which will deliver the knockout blow and which will be left on the canvas? 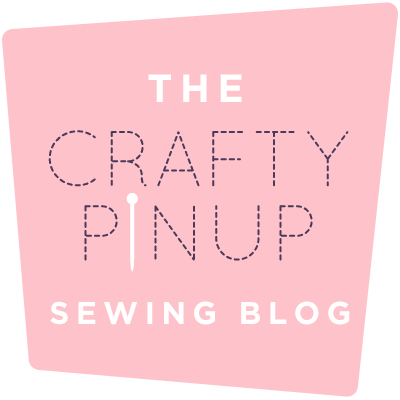 Nikki and Rachel used 6 different Girl Charlee fabrics for their tops, click on your favourite below! 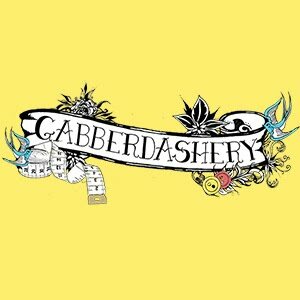 Brilliant video and fabulous fabrics. I want some of the dutch fabric used for the Lago top! Such a fun video to watch! I love being able to see the fabric sewn up as a garment.